StudentDigz are thrilled to present you this wonderful 5 bedroom property which is located in Port Tenant. 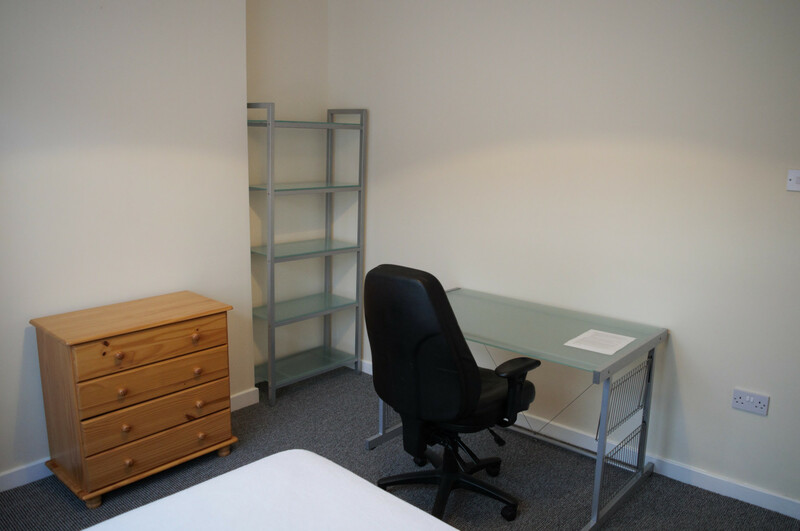 The property is fully furnished, with a modern outlook, spacious 5 double rooms which are available to rent for the academic year of 2019 - 2020. 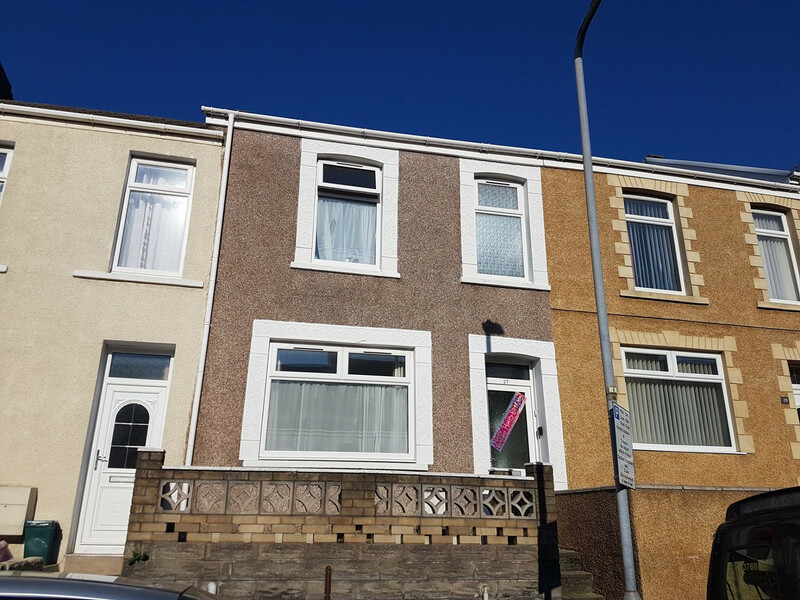 The property is only 15/20 minutes walk away from the Swansea University, Bay Campus.